WOW – We Need Your Recipes! 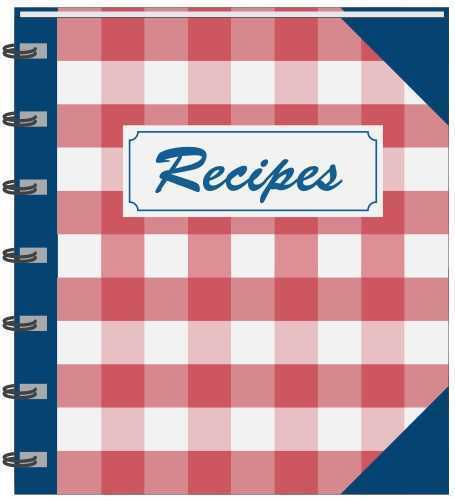 Women of the Word (WOW) want your favorite recipes to put together a cookbook for the 150th anniversary celebration of St. Johns. You can also pick up a form in the Narthex or Fellowship Hall.